Welcome to the second week of our 1st Anniversary Anything Goes Inspirational Event! I'm sure by now you know the score - we will have projects daily for you here, all the links you need are at the top of the blog and the top of this post! 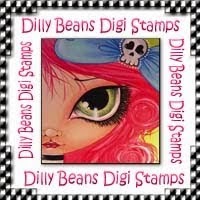 Dilly Beans are one of our fabulous sponsors for this event and Jo from the LOC Crew has created this awesome, colourful card for today's showcase! 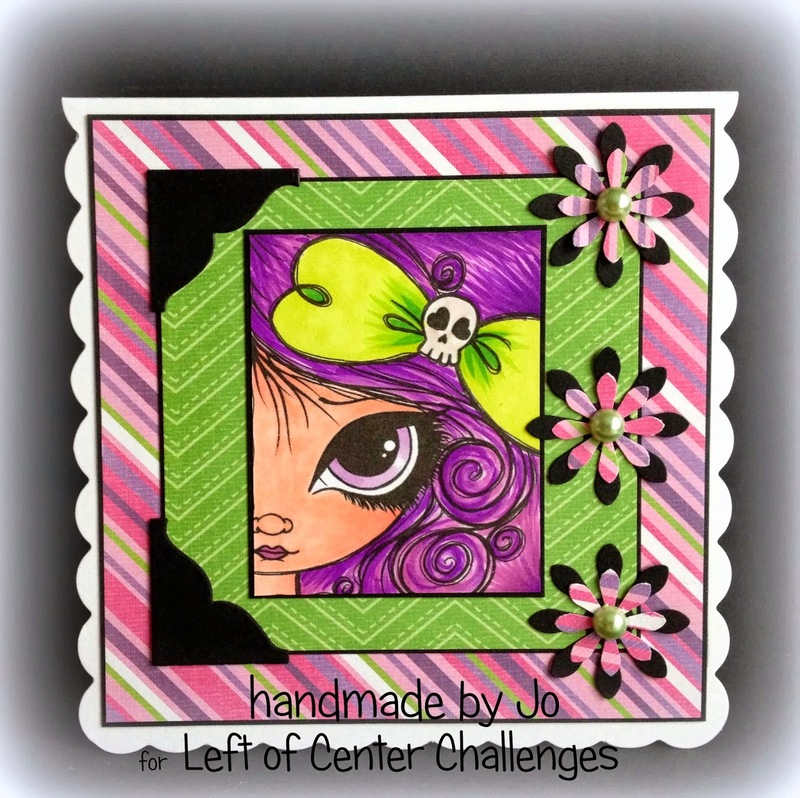 Please hop on over to Jo's blog and say hi, leave her some love! Next up, we have another of the Delicious Doodles team! 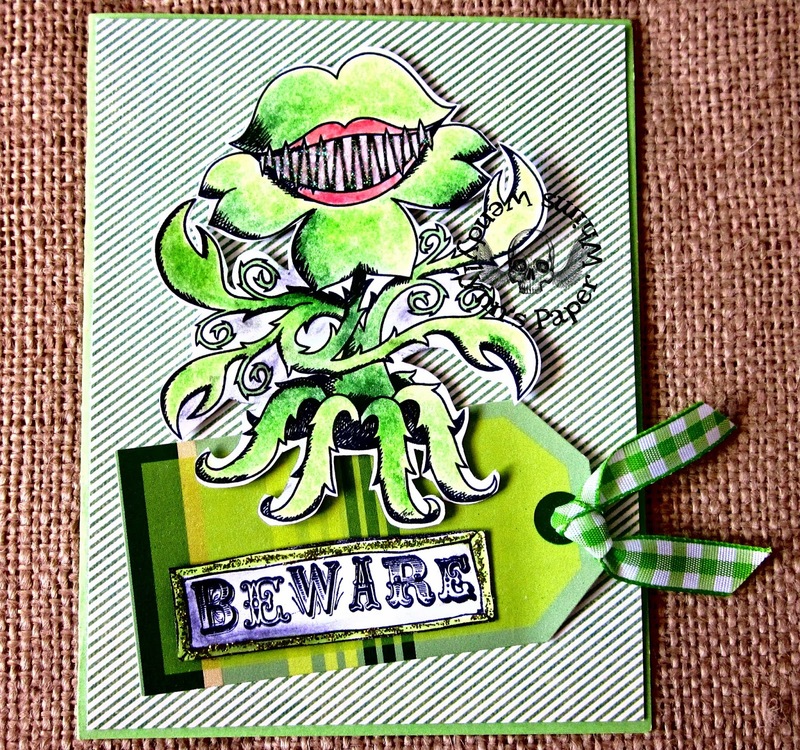 Teri really has got those girls working hard and we have the lovely Wendy of WendyLynns Paper Whims joining us again today with this fabulous 'Potted Horror' card! Lots of green about for the St Patrick's Day weekend and this is just great! Check out PaperWhims for more info! Thanks so much ladies for creating this wonderful cards for us to show today! Do you know that we have a Facebook Group? Why not join us there to show us your LOC creations! Feel free to post the projects that you have entered into our Anything Goes or Favourite Stories challenges on our wall and pop in and say hi to the team here! And dont forget to pop in again tomorrow for more inspiration!